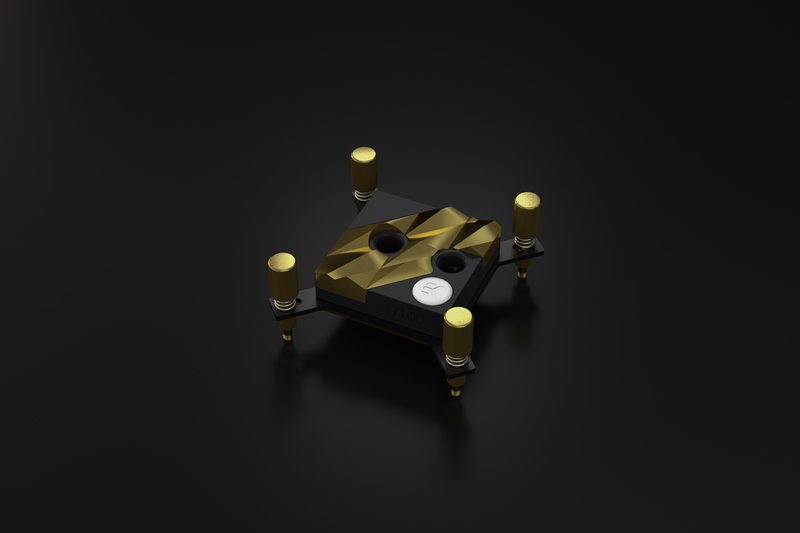 EK Water Blocks, the market leader in high-end PC liquid cooling, is sending out its last official press release for 2016. And this one is very special! 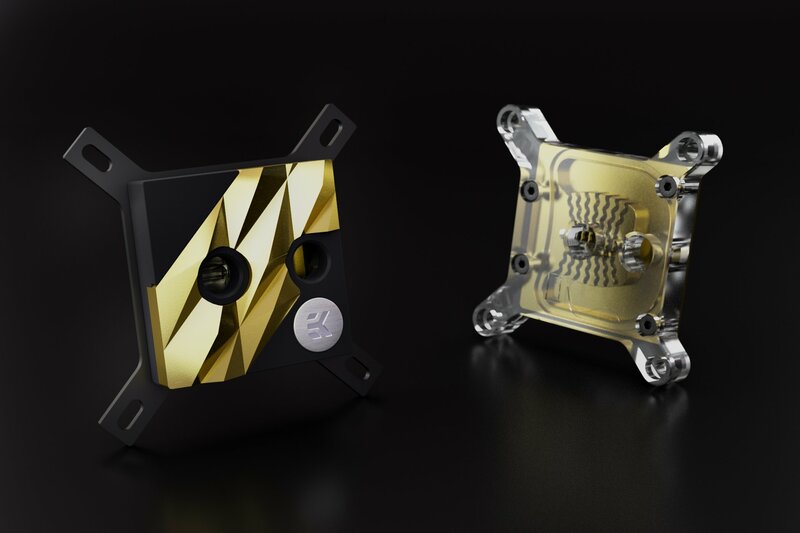 EK Water Blocks was established ten years ago, and what started out from the simple curiosity and passion for bringing down a CPU temperature, is now a successful business with global presence and recognition in the hardware industry. – Edvard König, founder of EK Water Blocks and President of the Board. 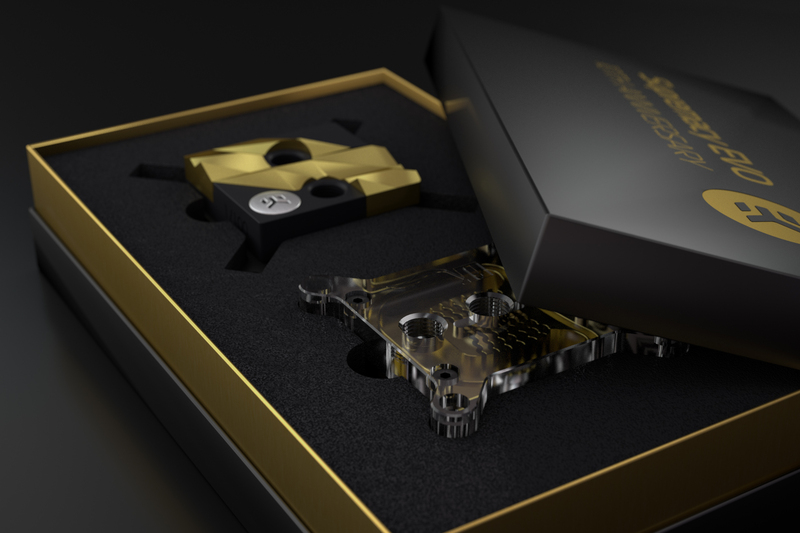 Supremacy EVO 10th Anniversary will be available for pre-order through the official EK webshop next week. Only 100 units will be available and the price is to be announced with the start of the pre-order period.